 Home / About Hello English Kids / What Will Your Child Learn On Hello English Kids App? The idea is for kids between the age of two and eight to have a solid foundation in the English language. 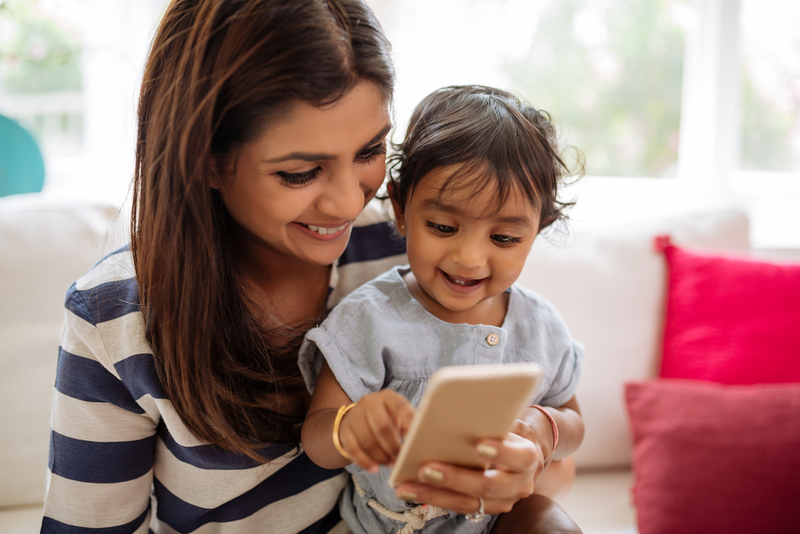 We’ve chosen the AV medium because psychologically, digital content can lead to creating a huge impact on a child’s mind. Say, for example, the word ‘Elephant’. Could there be better teaching than the kid seeing the picture of an elephant, listening to its pronunciation and reading the spelling of it at the same time? What if the kid is then asked to write or type it so that she learns to spell it and is timely revised as well? 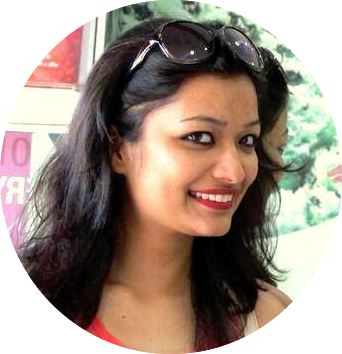 Now imagine all this being done through fun activities and being available anywhere, anytime! Incredible! Isn’t it? We’ve chosen the platform of a mobile application to overcome the hindrance of time and space. In a globalised world where education is indispensable, we believe that no kid should be barred from learning a language, especially because of space and time restrictions. At such a tender age, our curricula focuses on nuances of English language involving skills like phonics, alphabet recognition, daily English vocabulary, pitch, language rhythm, spelling, patterns of sounds and narratives. The essence of it all is to enhance creativity and boost imagination, not forgetting to boost language development and promote social skills. The added advantages include catalysis in the initial stage of reading and speaking. So, its a number of granular skills that converge to form core English skills that cast a rock-solid foundation for your kid to master in the language in the later years of life. Let your kid take this joyful learning ride with Hello English Kids!